Falz Announced “The Falz Experience” Concert – Catch the Pre-Scoop Here! First in history! Nigerian veteran singer and rapper, Falz has announced his first ever Concert dubbed “The Falz Experience” which will take the air on December. Date of the Concert:- Wednesday, December 20th, 2017. Venue of the Concert:- Eko Convention Centre, Victoria Island, Lagos. The rapper made this known through a funny video skit on Thursday 24th of November, 2017 where it featured Big Brother Naija Reality Stars, “Bisola Aiyeola and Somadina Ayanma”. 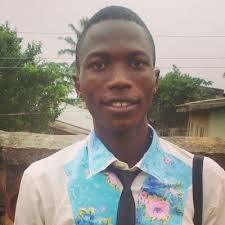 The recorded funny video skit also gave us a sneak peek of the versatility of Falz’s alter ego, Taju the comedian. 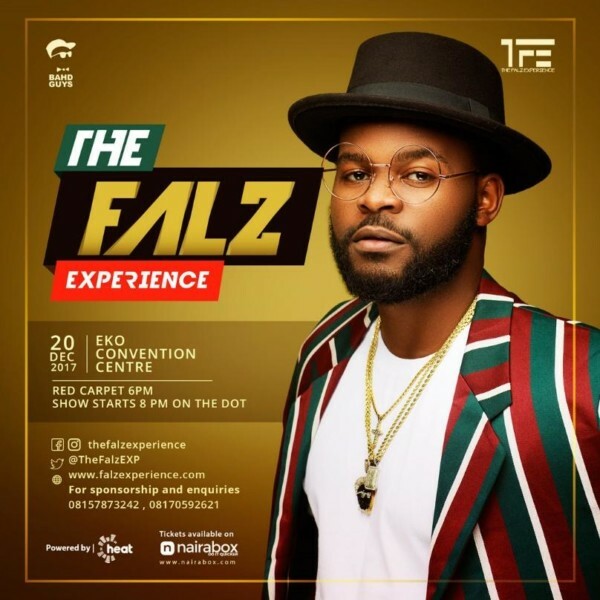 “The Falz Experience” according to BellaNaija is a concert of a kind musical theatre show that will showcase the 3 unique sides to Folarin Falana – Falz the Bahd Guy, Folarin the lawyer, and Taju the comedian. The concert, “The Falz Experience” will also feature friends of Falz including Simi, YCEE, Reekado Banks, Ajebutter 22, among others. Watch out for “The Falz Experience” on Wednesday 20th of December, 2017 at Eko Convention Centre, Victoria Island, Lagos.